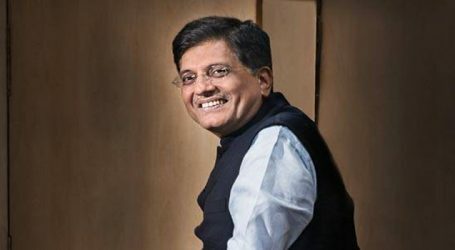 Finance Minister Piyush Goyal will meet the CEOs of public sector banks Monday to take a stock of the banking sector, and discuss ways to improve their financial health, sources said. The meeting assumes significance as it comes just three days ahead of the Budget 2019-20, the last from this government before the general elections expected to be held in April-May. The full-day meeting is likely to be attended by Reserve Bank of India Governor Shaktikanta Das, who is going to announce his first monetary policy review on February 7. 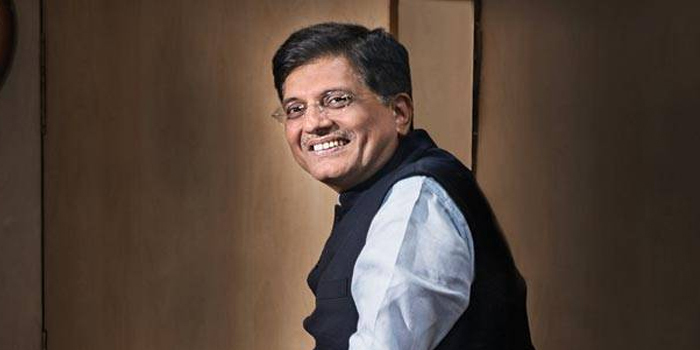 Goyal, who was given additional charge of the finance ministry last Wednesday as Arun Jaitley is away to the US for a treatment, is his expected to discuss a host of issues including credit offtake and bad loan position of lenders. Among the key issues, sources said, the meeting will review progress of various schemes of the government being implemented through the government. It will also review the credit flow to MSMEs, agriculture and retail sectors. Besides, sources said, the meeting will also review financial performance of the banks for the nine months ended December 2018. Non-performing assets (NPAs) would also come up for deliberation, they added. Public sector banks (PSBs) have seen decline in bad loans by over Rs 23,000 crore from a peak of Rs 9.62 lakh crore in March 2018 due to various initiatives taken by the government.